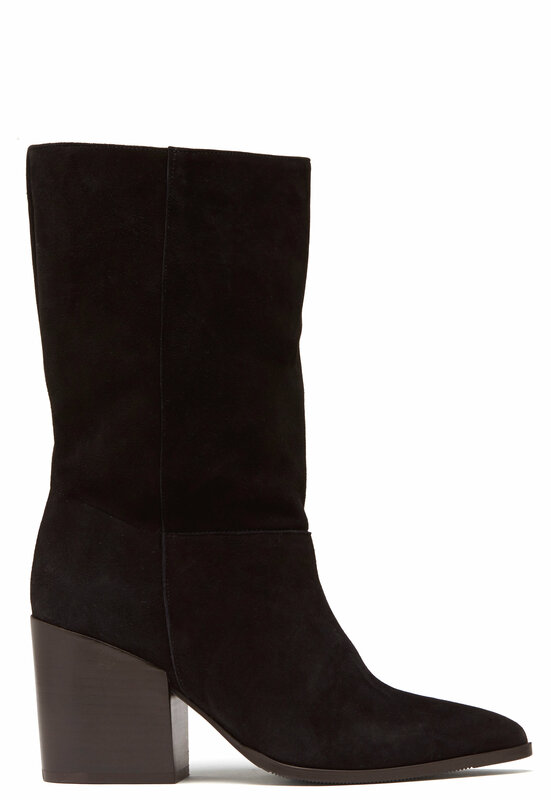 Elegant, soft suede boots from TWIST & TANGO. 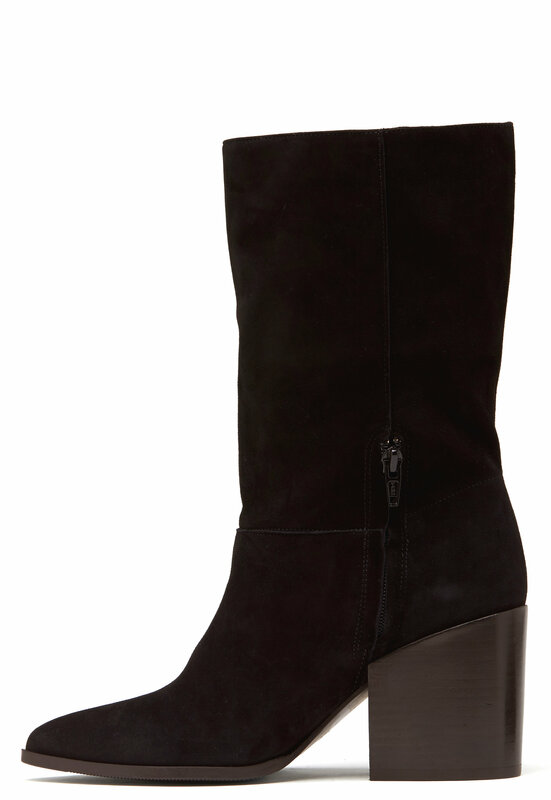 The boots have a higher heel and are the perfect choice for both everyday and party wear. 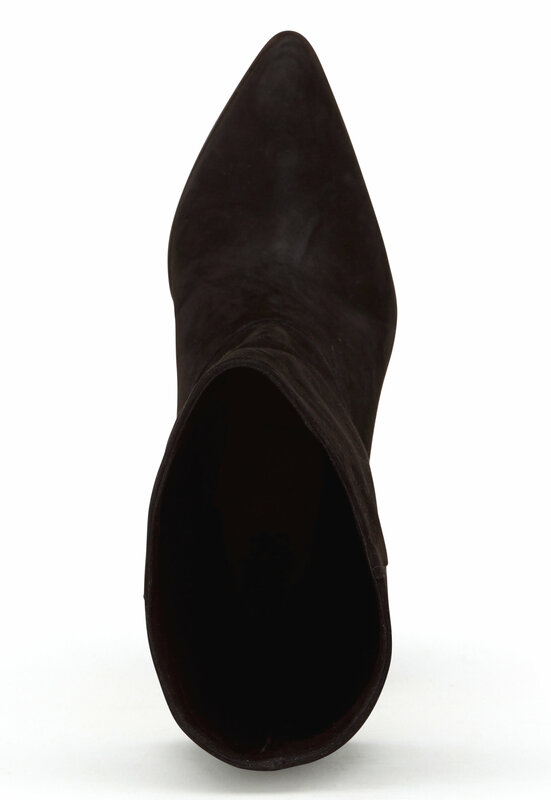 - Soft suede - Decorative seams on the shaft - Broad heel - Short zip on the inside Shaft height at the back: 23 cm, Circumference at the top: 33 cm, Heel height:. 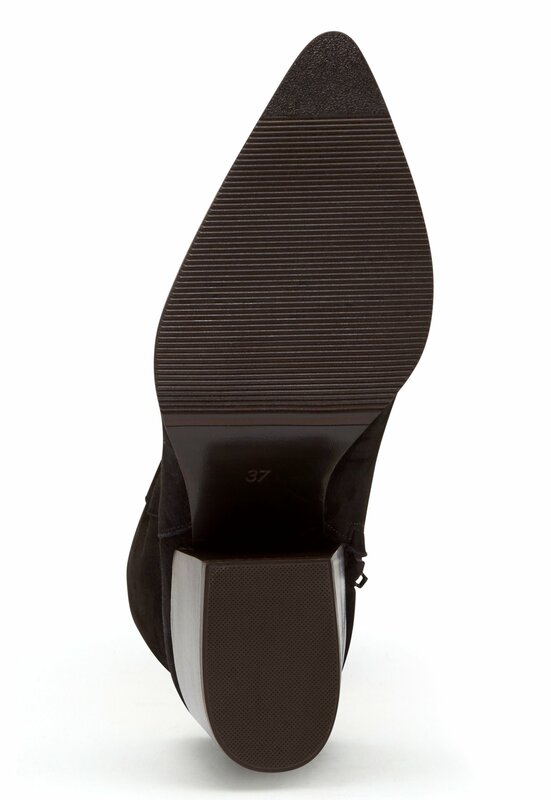 7.5 cm, in size 37. Dustbag included.